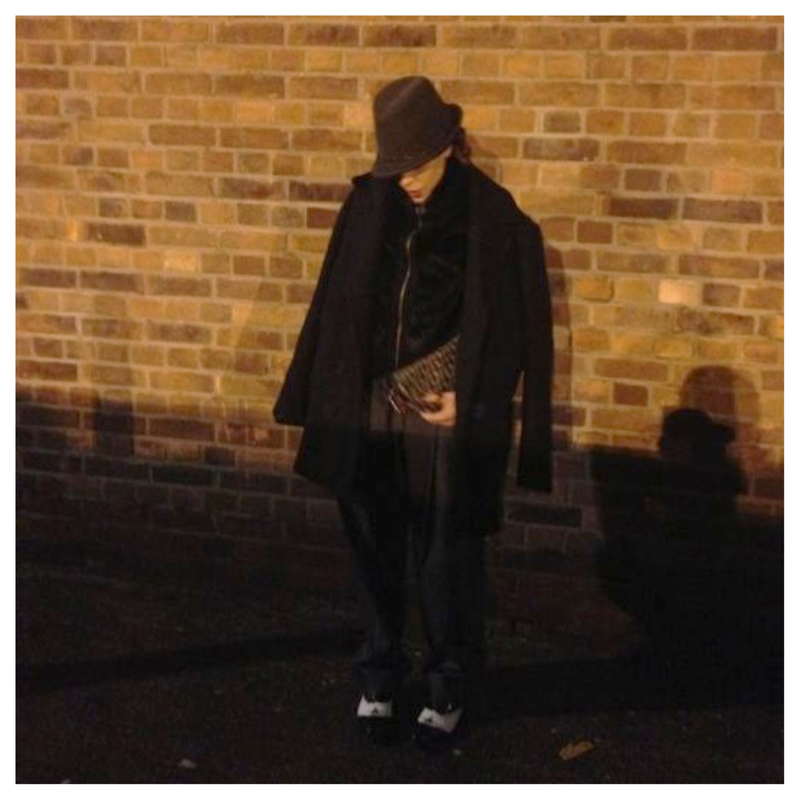 Yesterday evening I felt like reincarnating Michael Jackson. 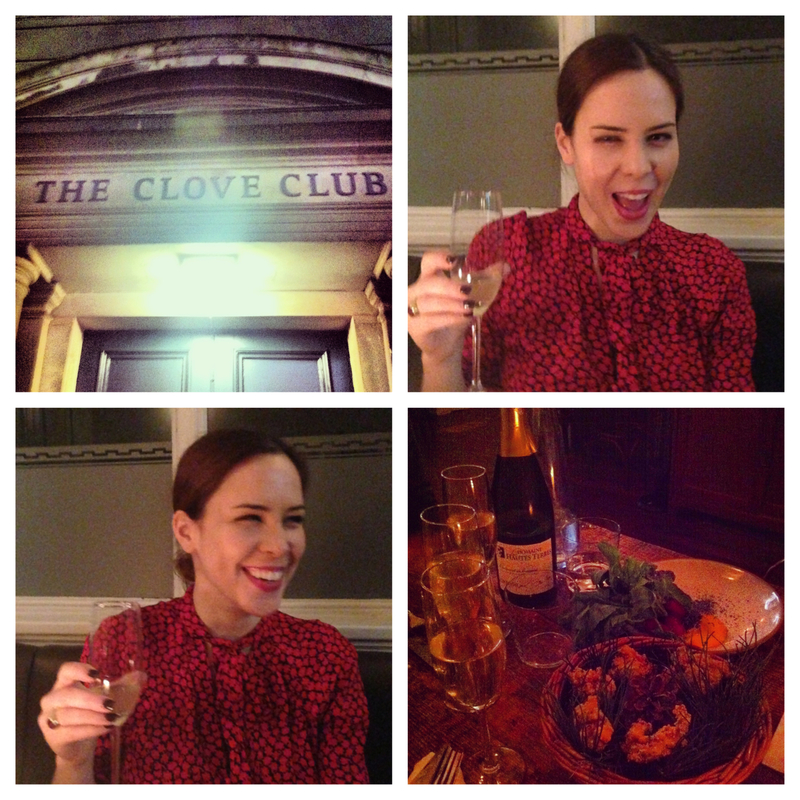 We ate and drunk to his memory at the Clove Club, a brand new bar – restaurant in Shoreditch Town Hall. The atmosphere was great, nothing to do with the over-packed venues on his concerts,we were not alone but the rest of the crowd didn’t do any moon walking or burned this disco out, smooth criminals were acting just like good friends and we didn’t stop ordering till we got enough Dirty Dianas. Have the best of joy tonight ! P.S. 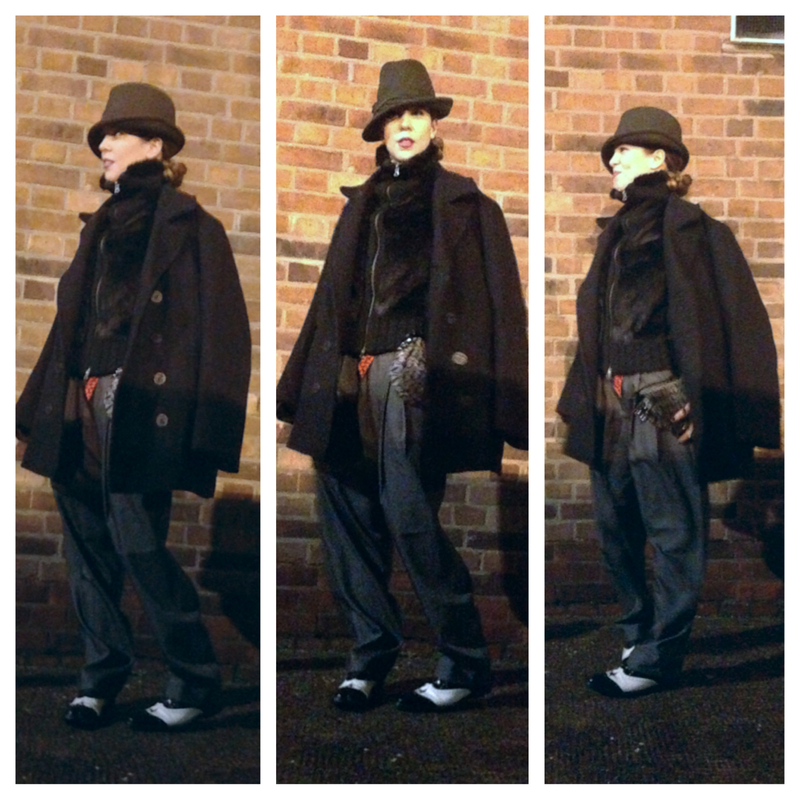 For the rest of the night, check my Instagram and for similar King Of Pop look pieces, here. Like your blog if you want to visit mine we can follow each other on bloglovin 🙂 Let me know I’ll follow you back 🙂 -B. Hey sweetie I saw your post on the Company feed. You have a great blog and I love your style of writing! Thank youou Georgia! Love your looks!